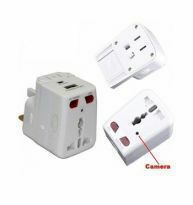 What you are viewing is Universal International All in One Travel Power Plug Adapter. 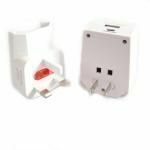 This universal plug adapter with surge protection is perfect for worldwide use. 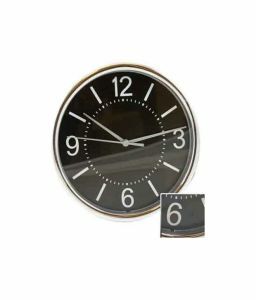 A single all-in-one design allows any of your home electrical products to be used around the globe! 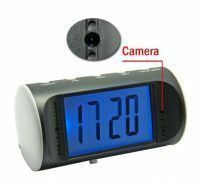 With its all in one design, you simply plug your electrical device into this unit and then retract the connector for the region you are in and instantly you can plug your device into the wall socket. 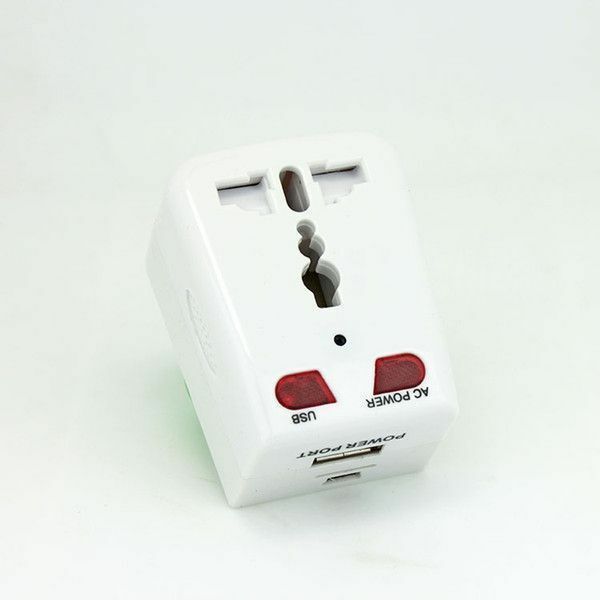 This travel plug adapter has built-in USB charger and adopts fuse protection. 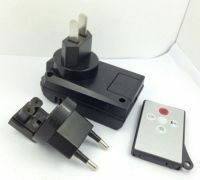 This travel power adapter is ideal for use with notebook computers, iPod and other mobile electronics. 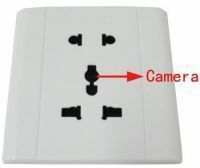 The international plug adapter can power your notebook computer through the AC power port. 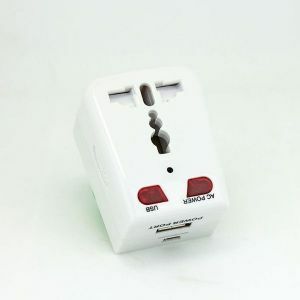 And it can charge your mobile electronics through the USB power port.With its worldwide compatibility, this Travel Power Adapter eliminates the need to carry different adapters. 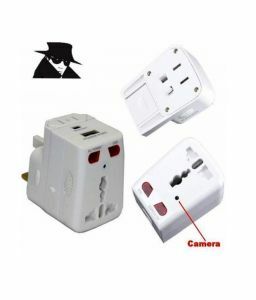 More important, it is not only a normal charger, and it is still a spy motion detection , You can't miss it. 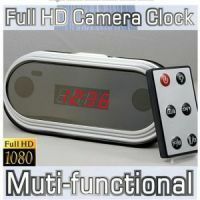 Video resolution of 640 x 480 , 30 FPS. 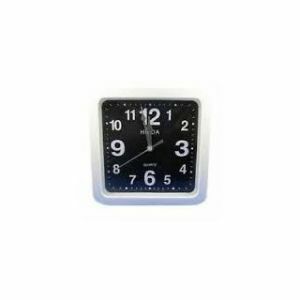 button flashes three times then turns off, save that video, and then unplug the socket. 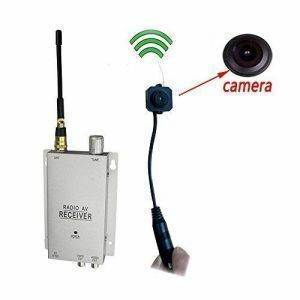 the camera moves to stop recording, an object is moving to start a new recording. computer and reboot to take effect.